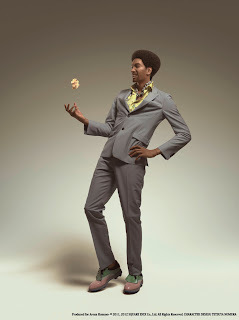 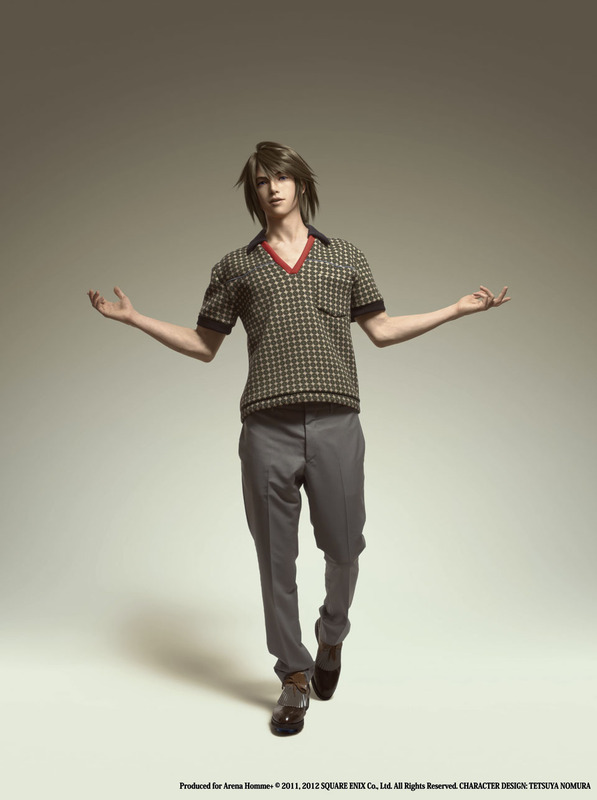 In what looks to be a first in terms of video games and fashion crossing over, today Square Enix announced that they have collaborated with Arena Homme+ to help showcase their mens line up for the coming summer! 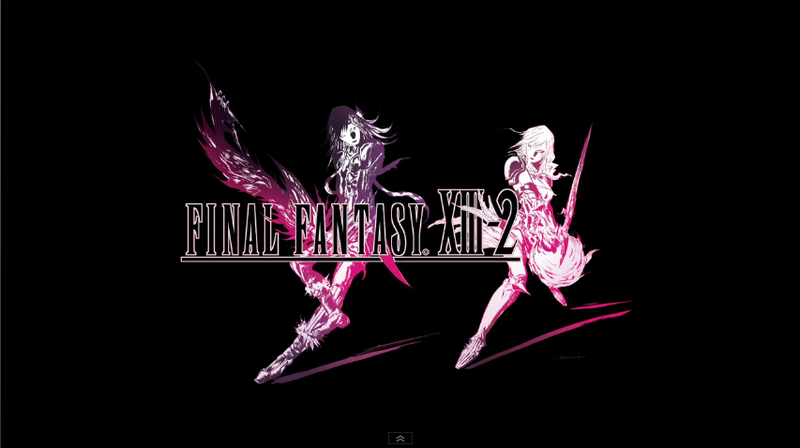 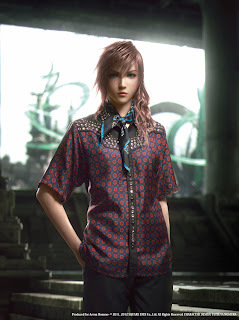 A variety of Final Fantasy XIII-2 characters including Lightning, Noel, Snow, Sazh and Hope are styled for action as they step out of their usual outfits and into Prada. The issue featuring the characters will be available April 12th, so will you be picking a copy up? 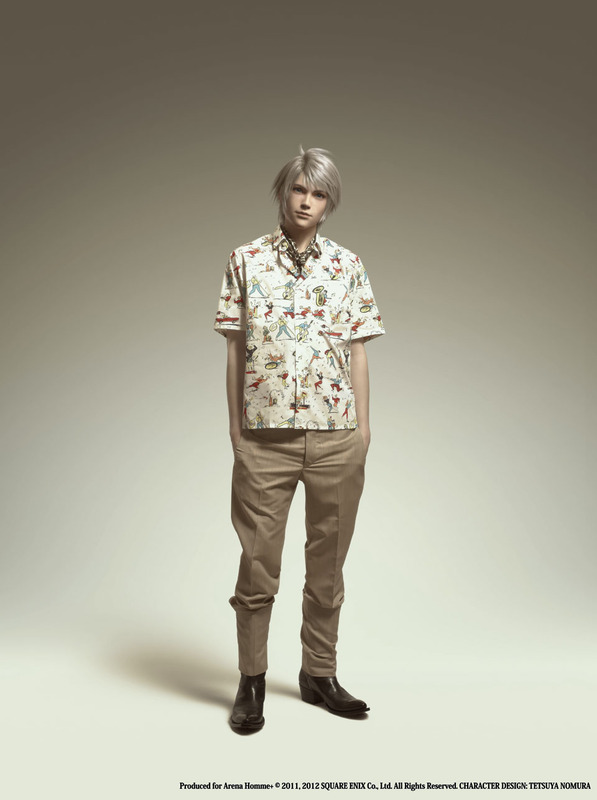 See images of the characters below!